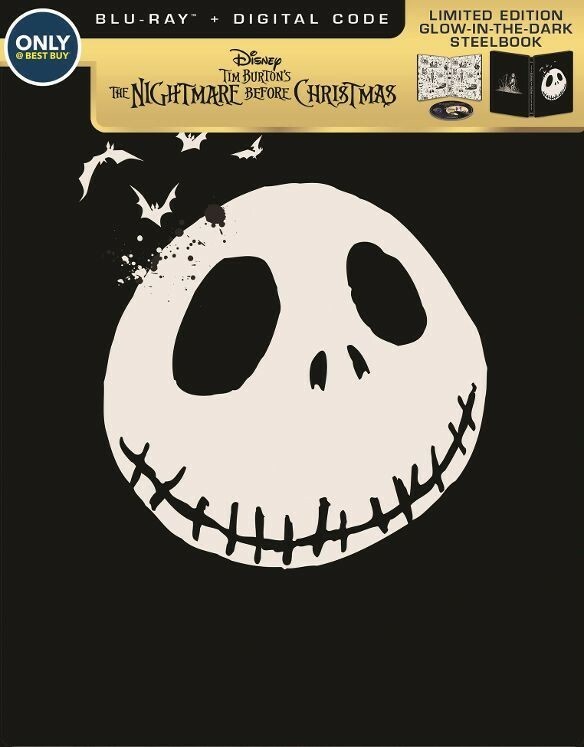 When the king of Halloween Town, Jack Skellington, gets bored of his job preparing for Halloween every year, he discovers Christmas Town and is inspired to take control of Christmas season for a change. Unfortunately his ghoulish subjects have difficulty getting the festive holiday quite right. Meanwhile, Sally, a pretty maid who takes care of her creator, Dr. Finklestein, is trying to escape from her confines. She worries for Jack and foresees his plans will end in ruin.